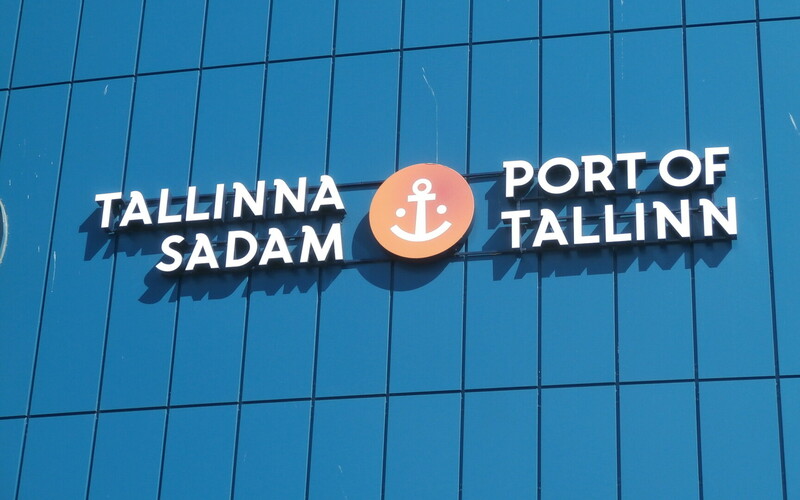 The Estonian government decided this week to give the state-owned port company Port of Tallinn seven properties as a non-cash payment for increasing the company's share capital. According to the decision, the Port of Tallinn will be given as non-cash payment properties in Tallinn, Paldiski, Jõelähtme Municipality as well as Saaremaa Municipality, spokespeople for the government said. 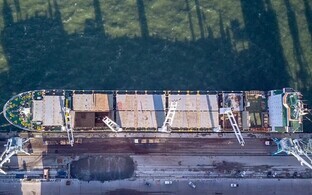 The Port of Tallinn needs the properties in question for the development of Tallinn Passenger Port, or Old City Harbour, the Port of Muuga, Paldiski South Harbour as well as Saaremaa Harbour, all of which are managed by the company. 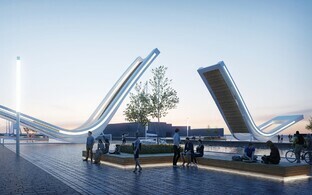 The property located at 7 Nõlva Street in Tallinn will likewise be given to the state company for the development of Paljassaare Harbour. 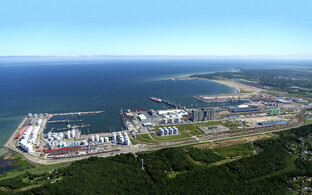 The Port of Tallinn is registered in Estonian under the name AS Tallinna Sadam.